Parallel file systems like Lustre are gaining momentum for big data and HPC workloads. A key challenge is reducing complexity—ensuring deployments operate predictably, and taking full advantage of the world’s leading best practices and architectures. Cray, your trusted expert in scalable parallel storage solutions, offers the Cray Sonexion scale-out Lustre storage system. 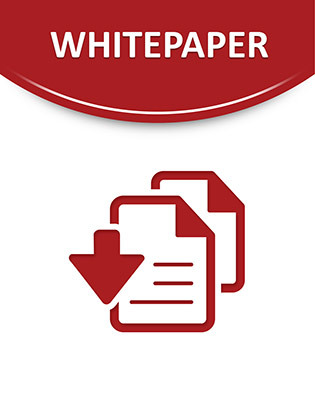 Please take a look at this white paper to learn about Cray Sonexion.